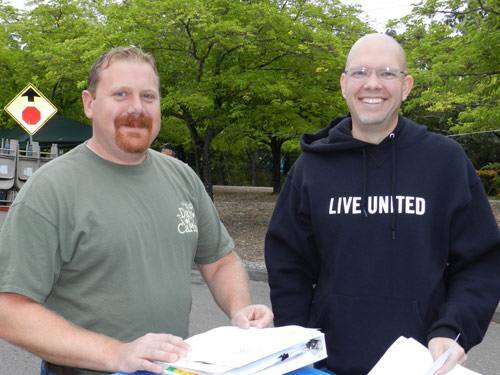 For over 125 years United Way has been serving communities across the United States; working with businesses of all sizes to support local non-profit organizations, helping to make our community a better place. 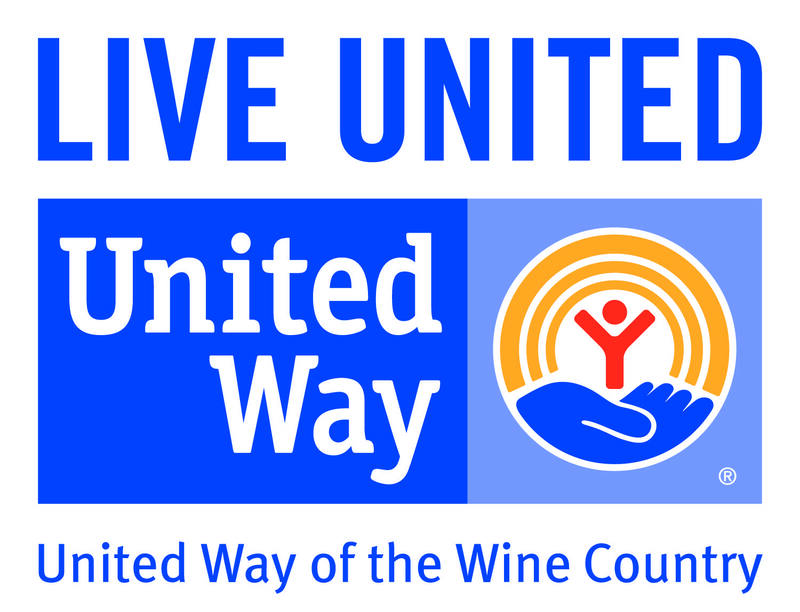 Locally, United Way of the Wine Country, under many names, has been serving our family, friends and neighbors for nearly 50 years. 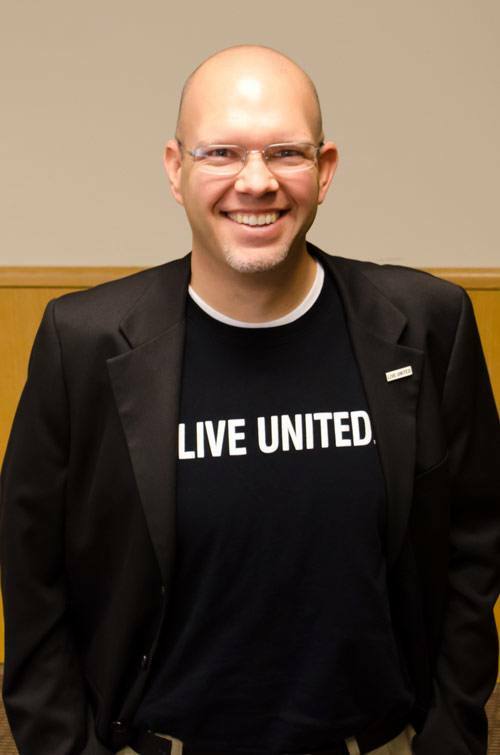 What most people “know” about United Way is from that long history. United Way has changed, dramatically, over the years, to become an organization committed to long-term sustainable community change. 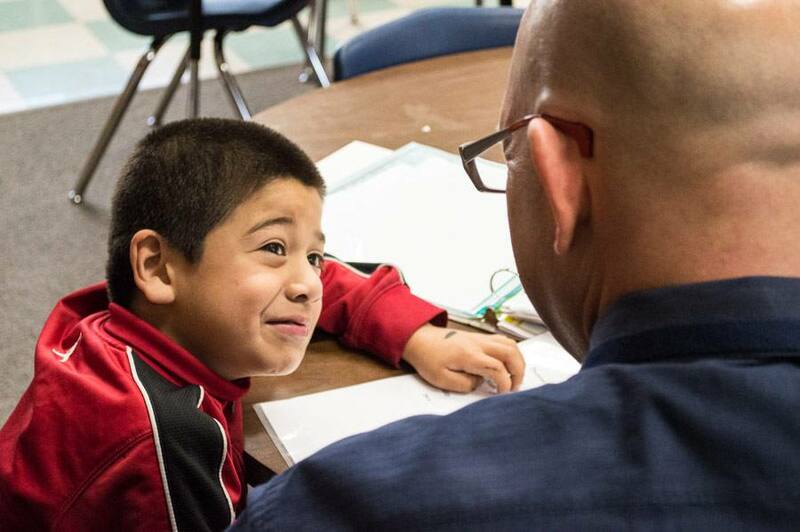 How this transformation took place, and who you local United Way is today will be the topics of discussion in what promises to be an enlightening discussion. One of our own Rotarians, Mike Kallhoff, will be leading the program and is already looking forward to the questions you’ll throw at him!